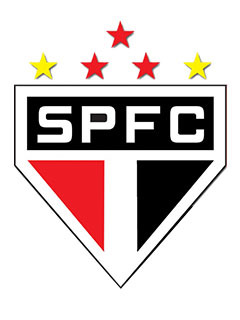 The Campeonato Brasileiro Série A (Brazilian Portuguese: [kãmpjo?natu brazi?lej?u ?s? ?ii ?a]; English: Brazilian Championship A Series), commonly referred as Brasileirão (Brazilian Portuguese: [brazilej? 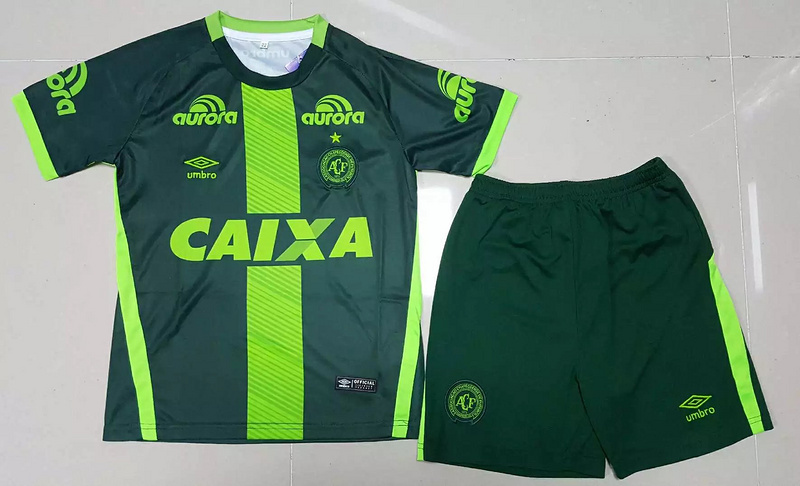 ?ãw]), is a Brazilian professional league for men's football clubs. At the top of the Brazilian football league system, it is the country's primary football competition. 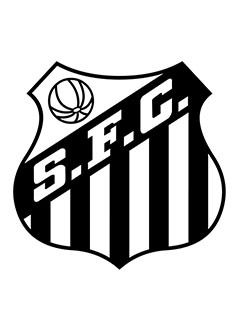 Contested by 20 clubs, it operates on a system of promotion and relegation with the Campeonato Brasileiro Série B. Due to historical peculiarities and the large geographical size of the country, Brazil has a relatively short history of nationwide football competitions. Only in 1959, with the advancements in civil aviation and air transport and the need to appoint a Brazilian representative to the first edition of the Copa Libertadores was a nationwide tournament created, Taça Brasil. 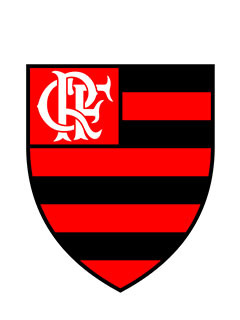 In 1967, the Torneio Rio-São Paulo was expanded to include teams from other states, becoming the Torneio Roberto Gomes Pedrosa, which was also considered a national tournament. 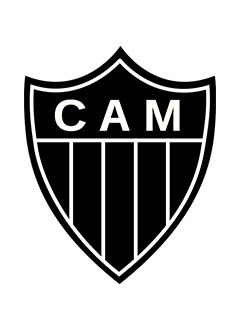 The first Campeonato Brasileiro with that name was held in 1989. 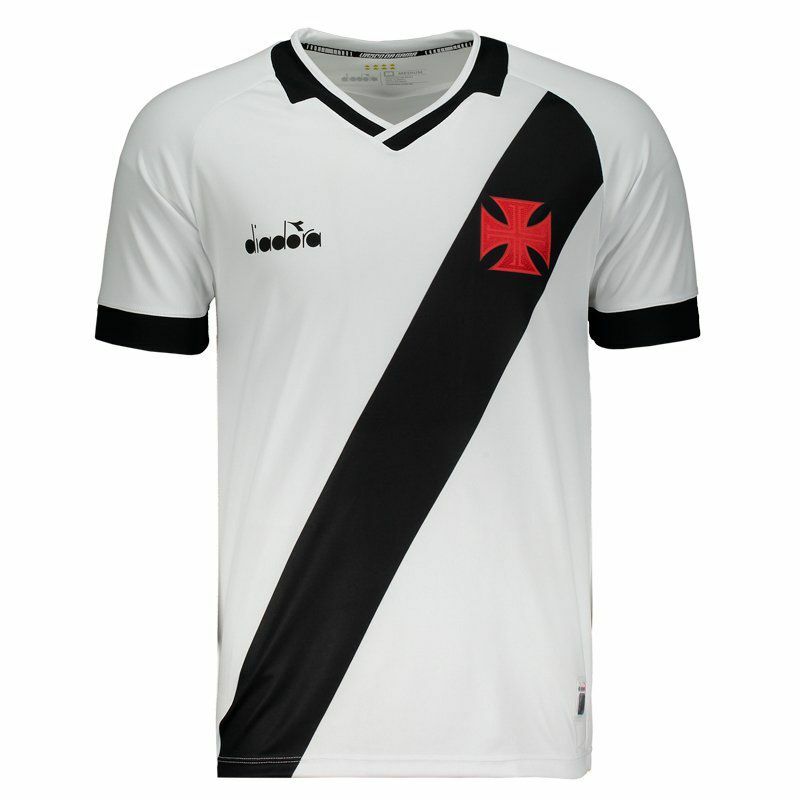 Prior to this, only the seasons post-1971 were regarded as Campeonato Brasileiro. 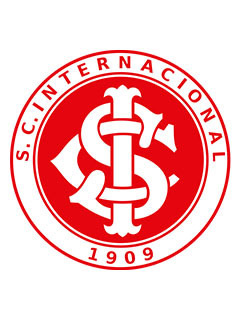 In 2010, the national tournaments from 1959 and 1970 – Taça Brasil and Torneio Roberto Gomes Pedrosa – were unified by the Brazilian Football Confederation in the Brazilian championship history.